Very good job dragondollar! :) I think there is nothing else should be add. 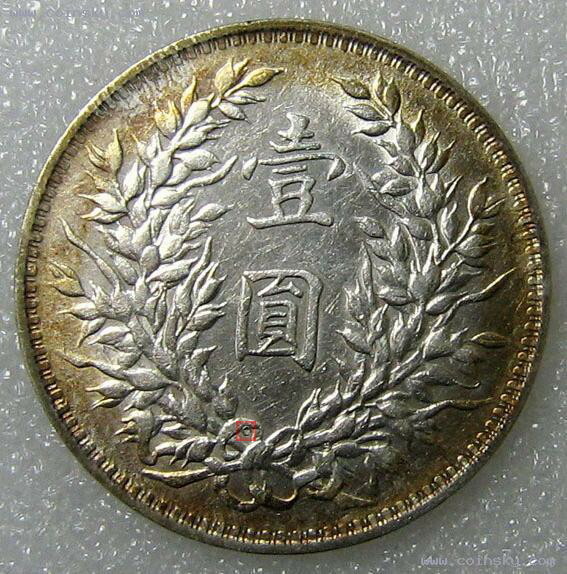 Hello, the value of a coin varies sensibly according to its condition. If your coin is well preserved, it will be worth much more than if it has been circulated and has become worn out as a result. 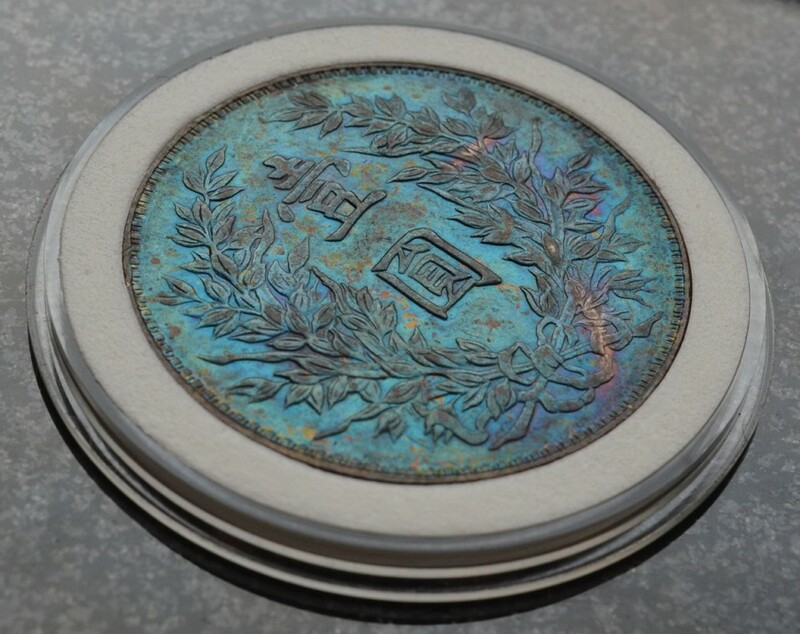 You should send me pictures of your coin using the Appraisal page, so I can evaluate its condition. The coin have the following caracteristicts (I have pictures) diameter 40 mm, hight 3 mm (aprox, I know that in silver there are one edition of 2.8 and other of 3.2 mm but with my instruments I can’t precise more, Weight 37,24. There are not a name L Gorgi marked. I have doubts about authenticity, density is not for gold of 900 mm or 22k, but exemplar in silver weight is 26,7 g.
Thanks, all your information will be very interesting for me. I will then tell you my opinion about the coin, keeping in mind the information you gave me in this comment. What a great article! Can you tell me if the obverse picture of the YSK dollar in this article is an “O” marked type? Thanks! 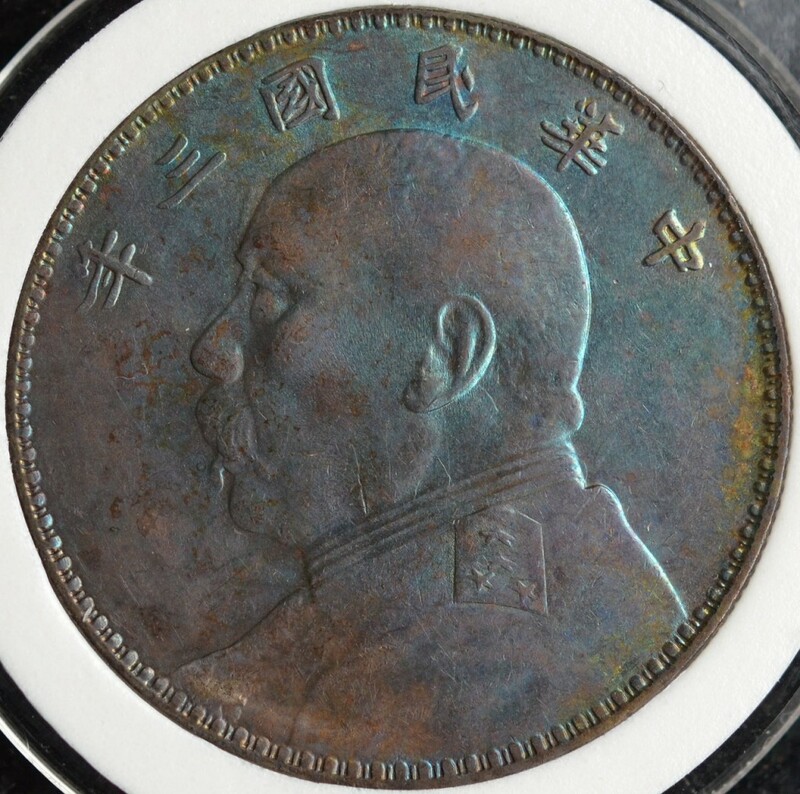 The obverse is from a Triangle Yuan, without “O” mint mark. 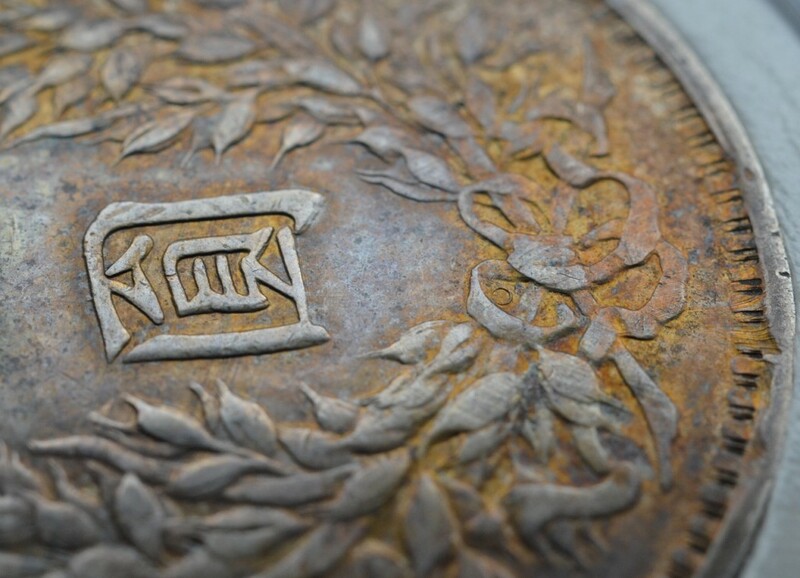 What is the worth of a worn Yuan Shi Kia dollar/ fat man dollar? With no o mark. Hello.One of my friend found old chinese silver coins. I think there dragon dollar coins. I would like to know the value of it. We like to sell them. Can you gives us an idea for the value and right buyer. Hoping you could help us. For the pictures of coins. I will email up to you. Hello, sorry for this late reply! I will identify your coins and give you my opinion about their authenticity and value. Hello, currently a common Yuan Shih Kai dollar in VF condition (worn, but still good looking) is about 600 Chinese yuan, or a bit less than $100 USD.